If you are a business owner, then you may receive several work orders from your clients. Different business owners use different ways to take orders from their clients. They are however, likely to consider secure ways to collect orders from the clients. 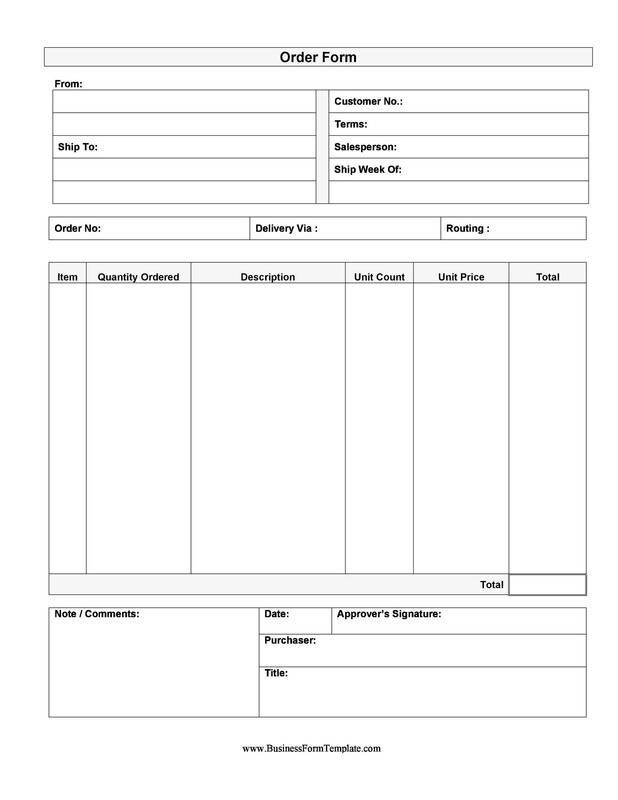 While there are many other ways business owners opt for, one of the efficient ways to take orders for your business is via using order form templates. 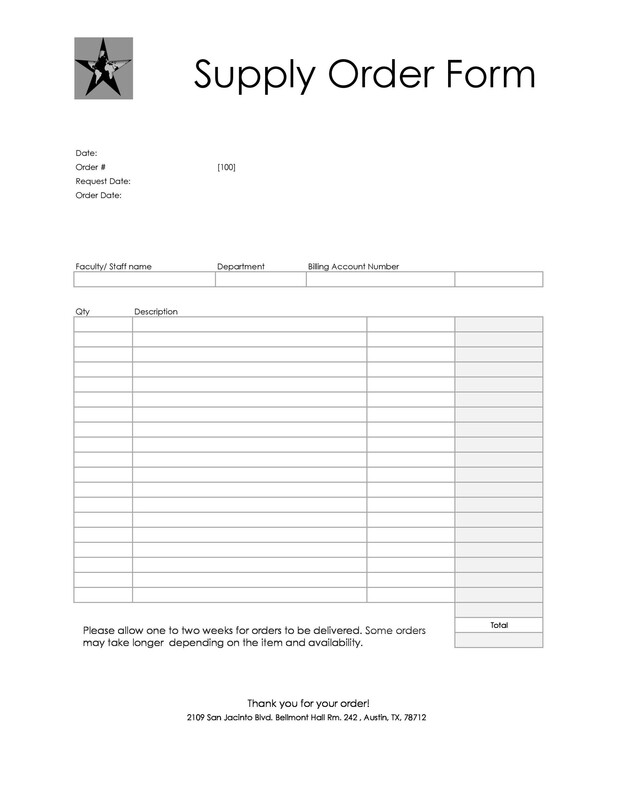 These sample order forms make the process easier for both, the customers as well as the business owners. The customers just have to fill the details in the sections while the business owners get the entire idea of what they require in the order. 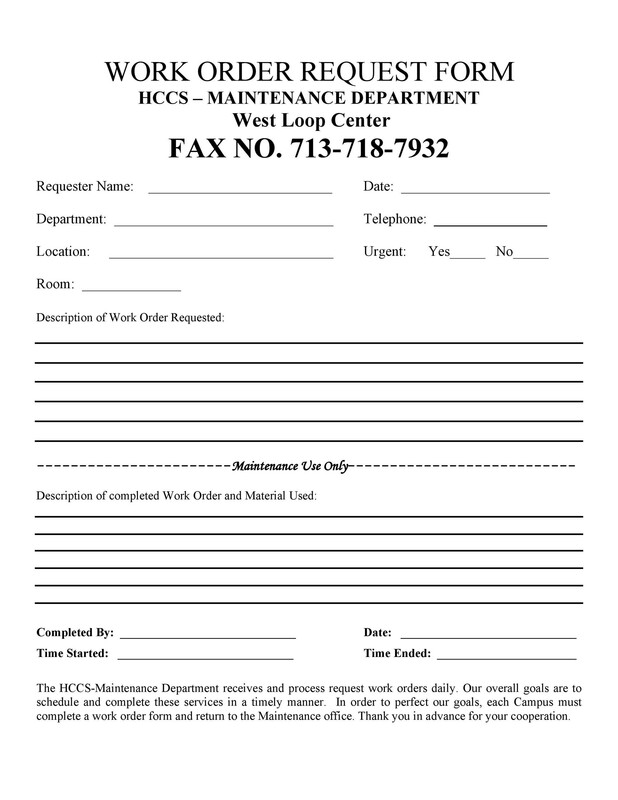 These work order templates have made dealings simpler between customers and business owners. Besides this, these order forms also help in getting the payment securely, gathering all the necessary information required for it, in one place. 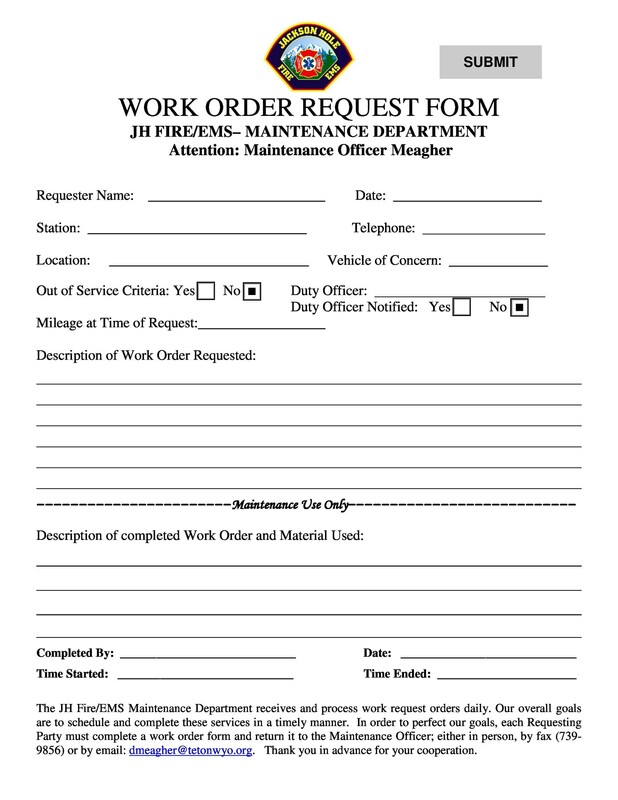 In order to understand more about work order forms, let’s explore some information in this article. 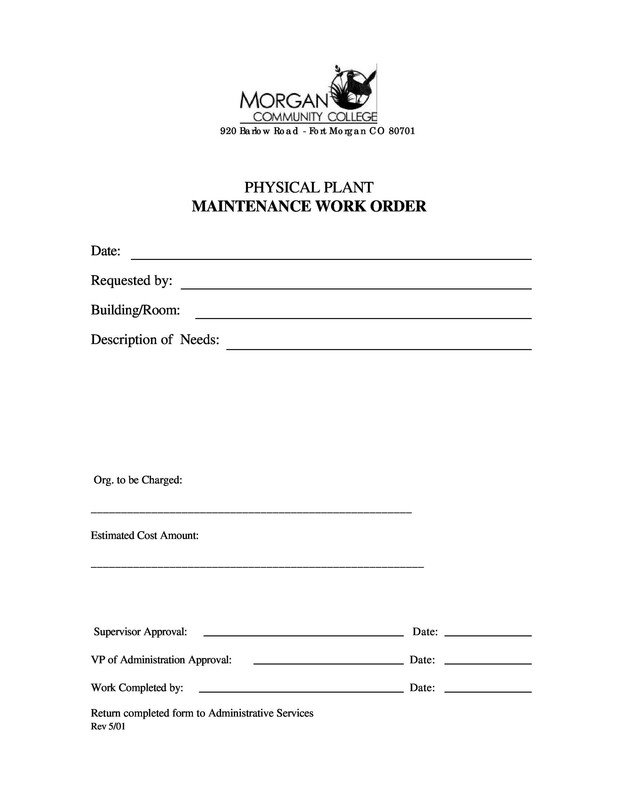 A work order is an order that an organization receives from a client or customer. It can also be defined as an order that is created internally within the organization. Customers are likely to place a work order to ask for the services or products of a company. 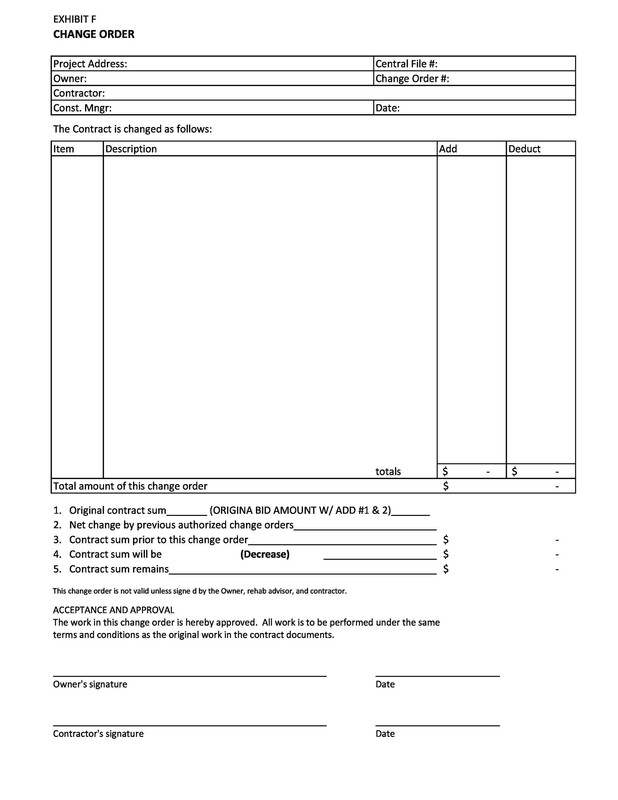 It is also used for payment requests in place of a “statement” or an “invoice”. The work order varies in every industry. In a manufacturing environment, the work order will be converted from a sales order to determine that the work will soon begin on the building and manufacturing of the product requested by the customer. On the contrary, in a service based industry, the work order will record the date, time, and location of the service that is going to be carried out. A work order can also be placed by the employees by mentioning their dollars earned in a weekly or hourly basis and how will they work. 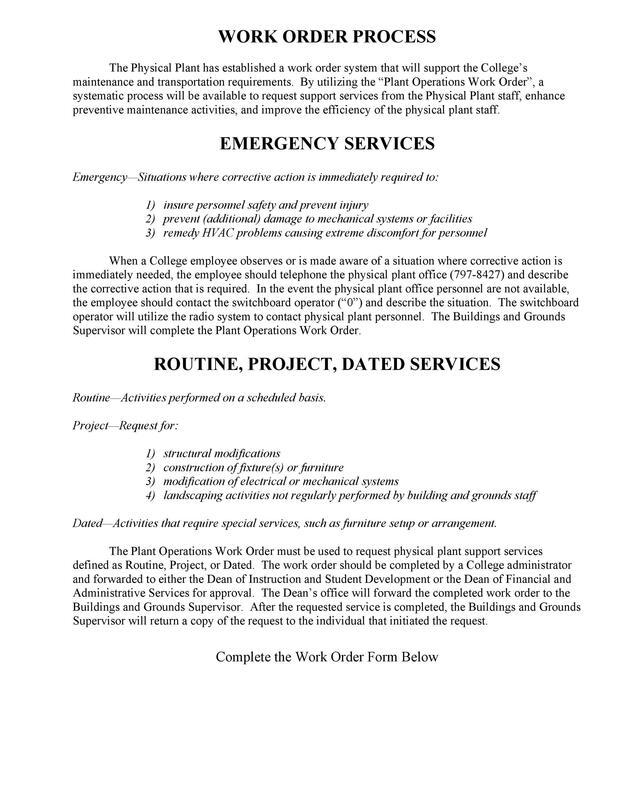 Besides employees, a work order can also be a request made by the students, staff or faculty in an institute or university. Work orders are an essential part of every business in order to earn. Additionally, it permits the relevant departments to delegate resources to complete the tasks and monitor individual projects. In addition to this, it also allows clients to mention the exact nature of services or goods they require. Moreover, customers can also share their expectations from their business and easily communicate on it. As mentioned previously, work orders can be for both, internal and external reasons. This is why it also permits an internal department or a customer (external) to make a request for the completion or delivery of services or goods, respectively. 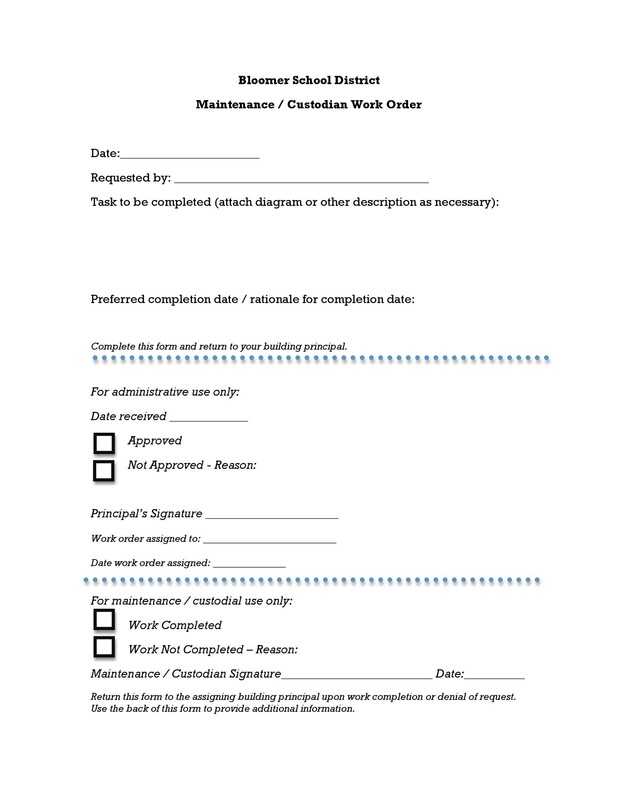 The work order templates or forms normally comprise of billing information, contact and a section explaining the requested work. That section usually includes the nature of the task and other additional parts that are necessary. 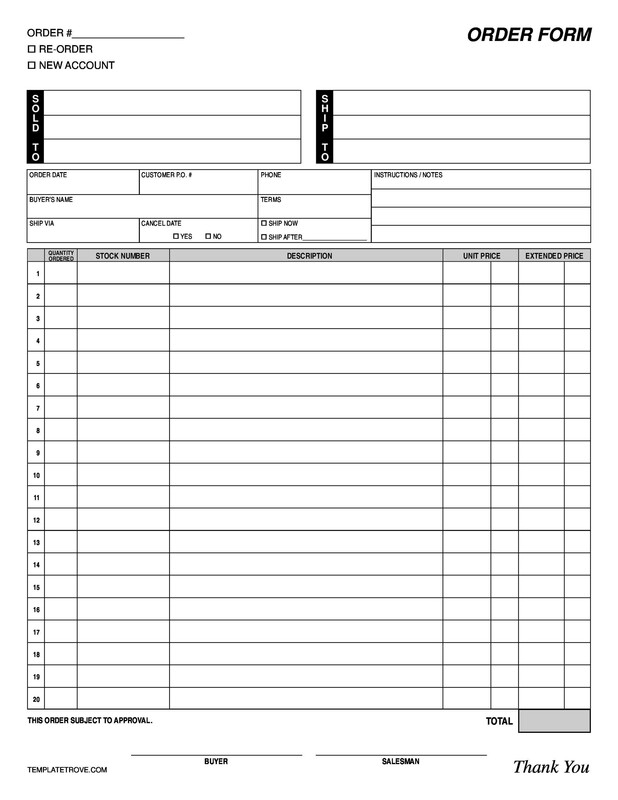 Furthermore, an order form template also makes it possible for the customers to track the performance and progress of the work. 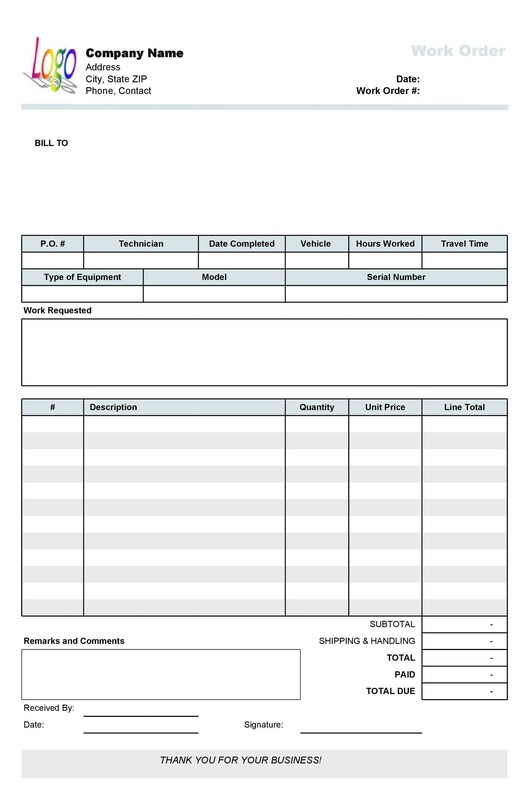 Customers can easily track the progress of the work through the work order number written in the form. If they find any discrepancy in the process, they can talk to the team about the difference and get things done as needed. 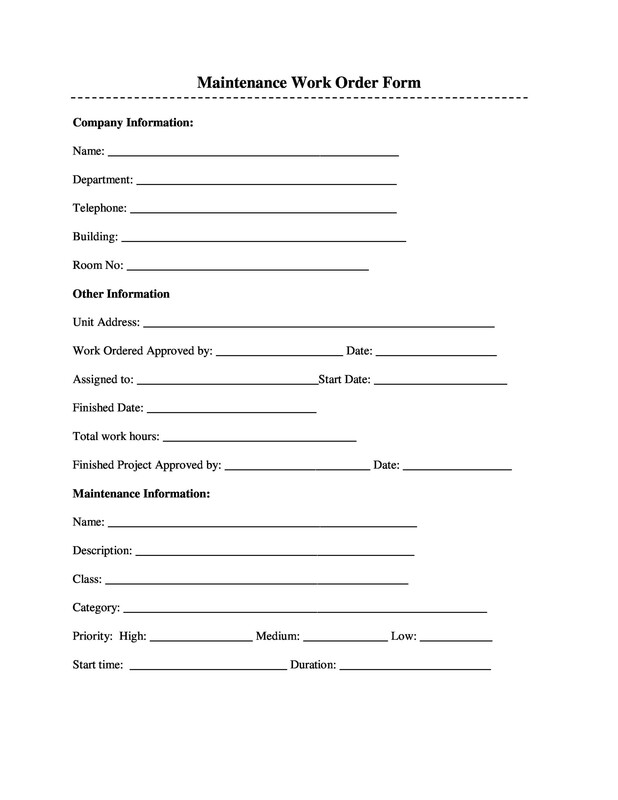 Generally, work order forms can help clients in monitoring the status of completion. 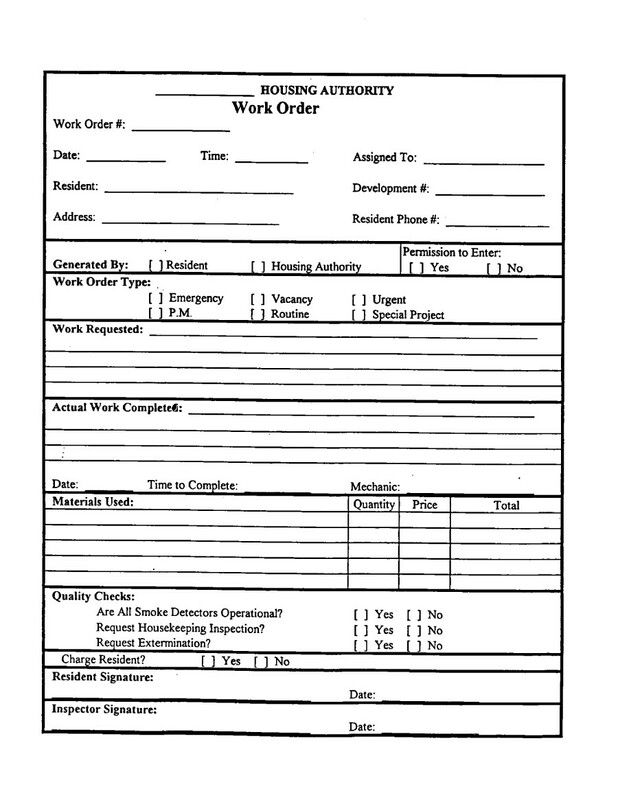 Additionally, the work order form determines the level of resources and work that is required. Hence, it becomes quite helpful for the company. The business representative schedules their resources and labor appropriately. In addition to this, the costs of the job can also be determined by this. If we see this from a customer’s perspective, the work orders determine comprehensive and clear requests to a company. Clients also believe that companies are answerable and accountable for the work orders in case they face any issues. 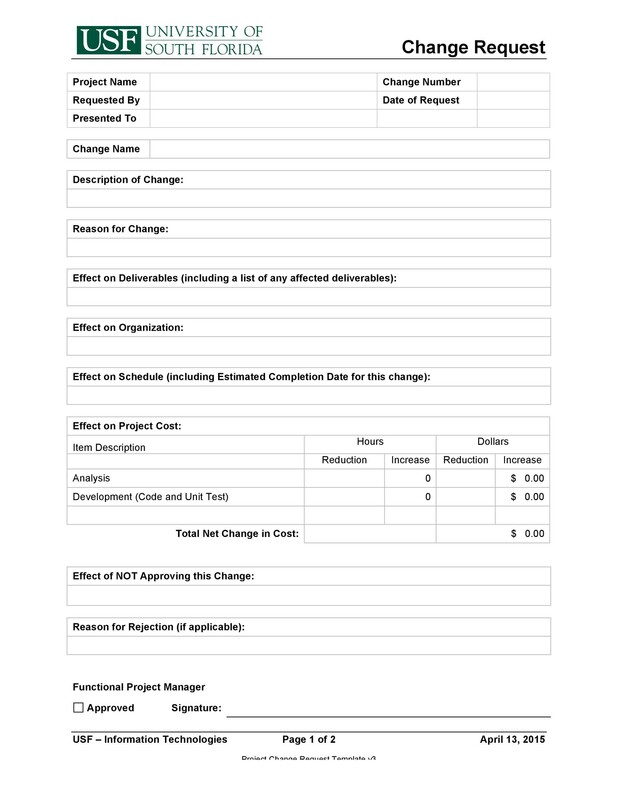 For customers, companies can receive the status updates of the work, estimate of the costs, and make changes periodically if they claim for changes or amendments. 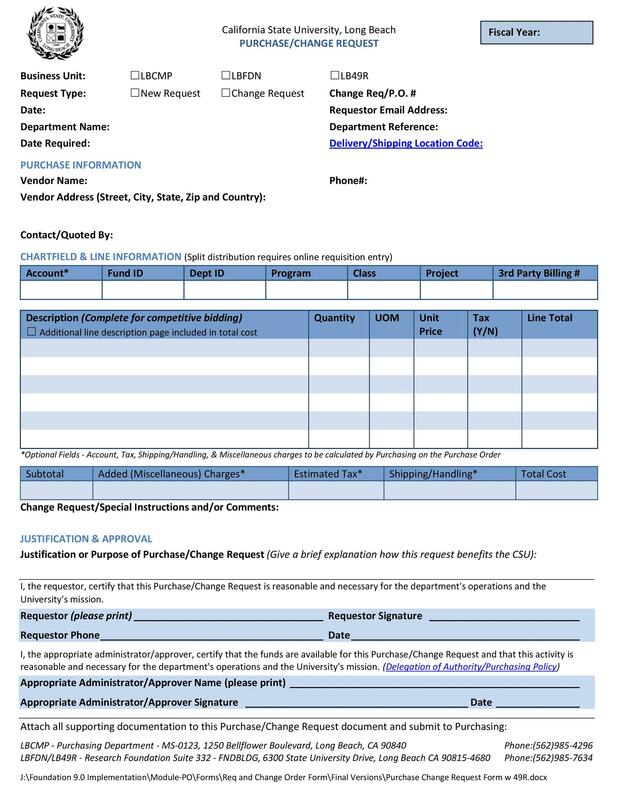 On the contrary, from gathering important data for your business to letting you grow your clientele, business owners can easily check their conversion rates, purchase funnel, and much more with these work order forms. 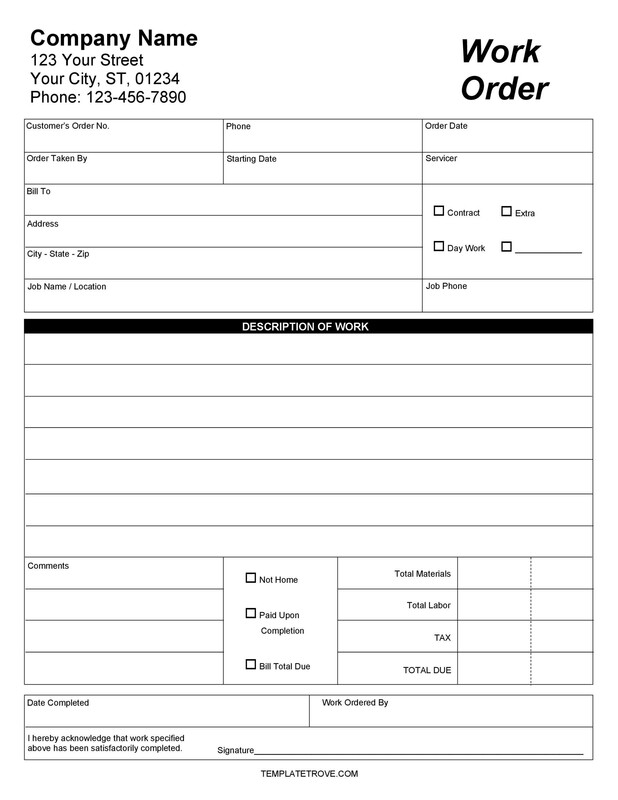 As a customer, when you require filling an order form, you will be seeing multiple types. However, choosing the specific type of order form entirely depends on your objectives and goals. For this, you will have to know what each type of order form does so that you are able to choose accordingly. 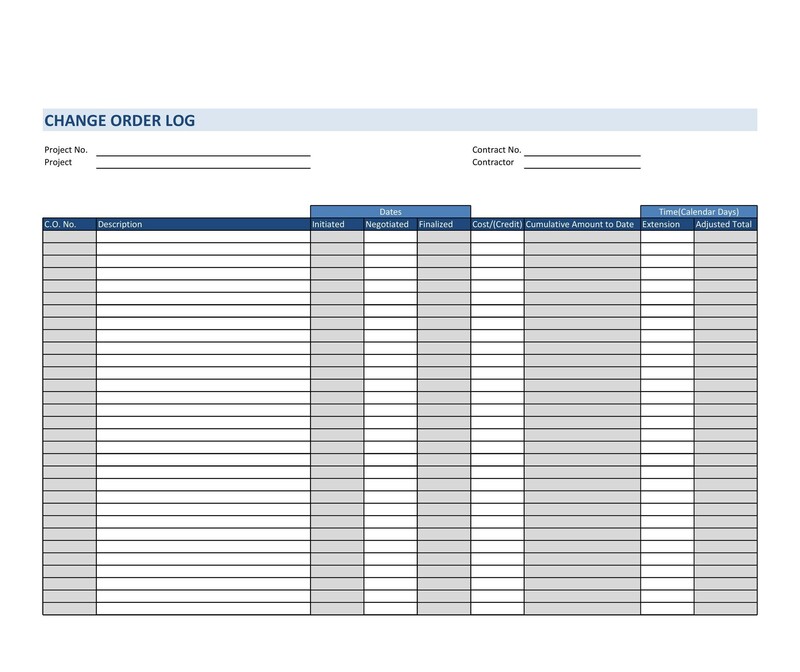 Let’s first see some potential reasons for which you may require an order form so that it becomes easier for you understand the types of order forms. They include the following. And the list goes on! 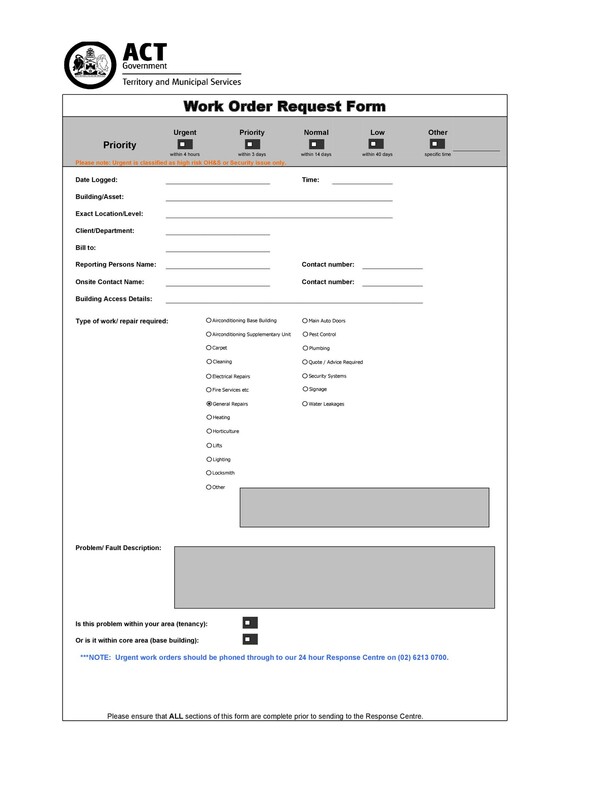 You can find multiple types of order form templates at our main website for free. If you want to ease the process for your customers, you can simply download any of our templates according to your business and ensure an efficient and smooth process between you and your client. 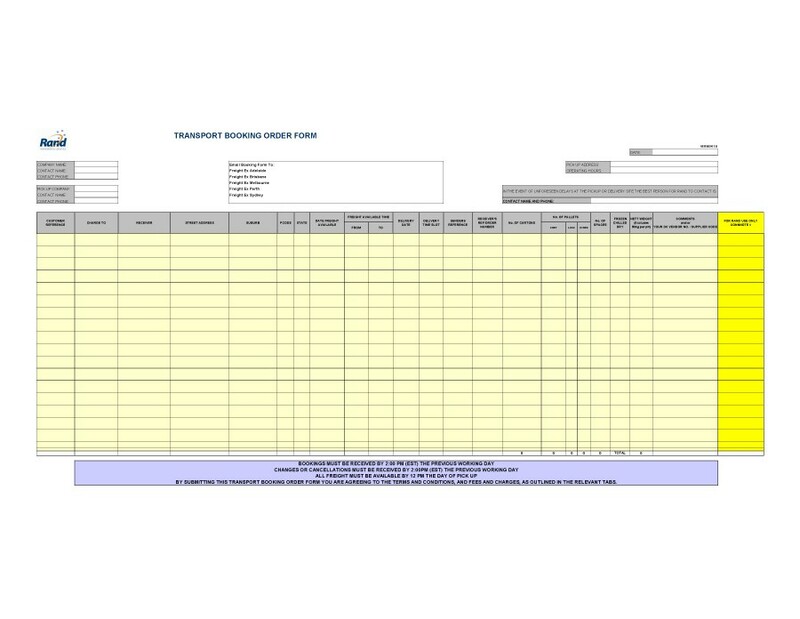 Besides this, there are different types of order forms that you can choose from. 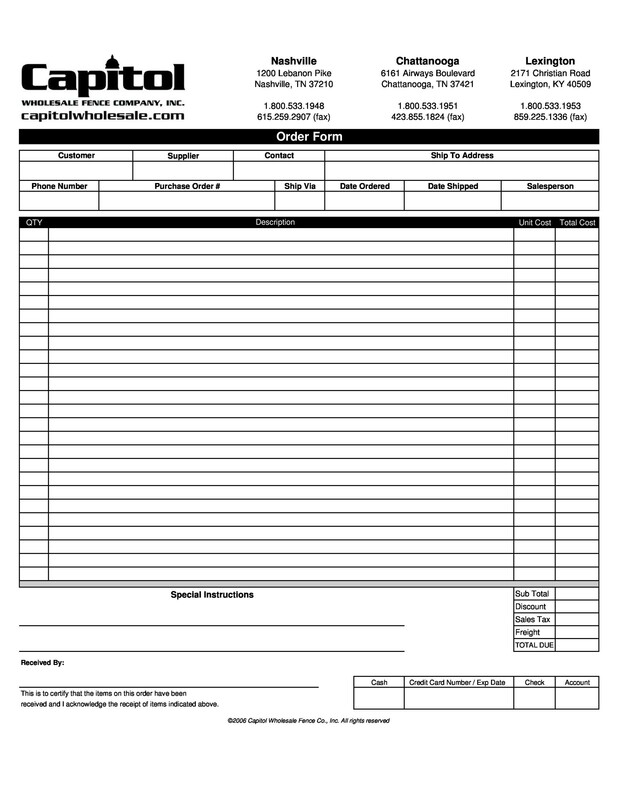 In this type of order form, the customer is able to request only a single product. Also, they have a single choice for it. 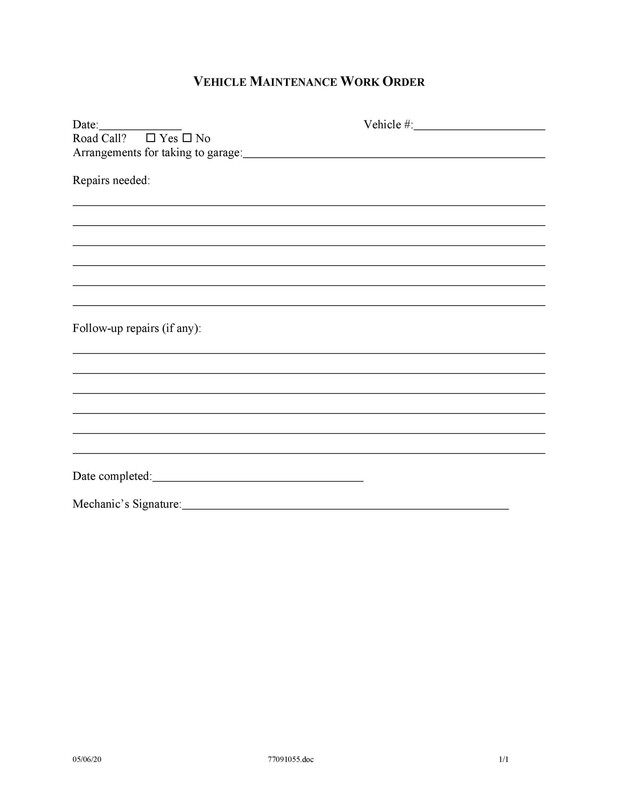 This form can restrict the customer due to offering only one choice. 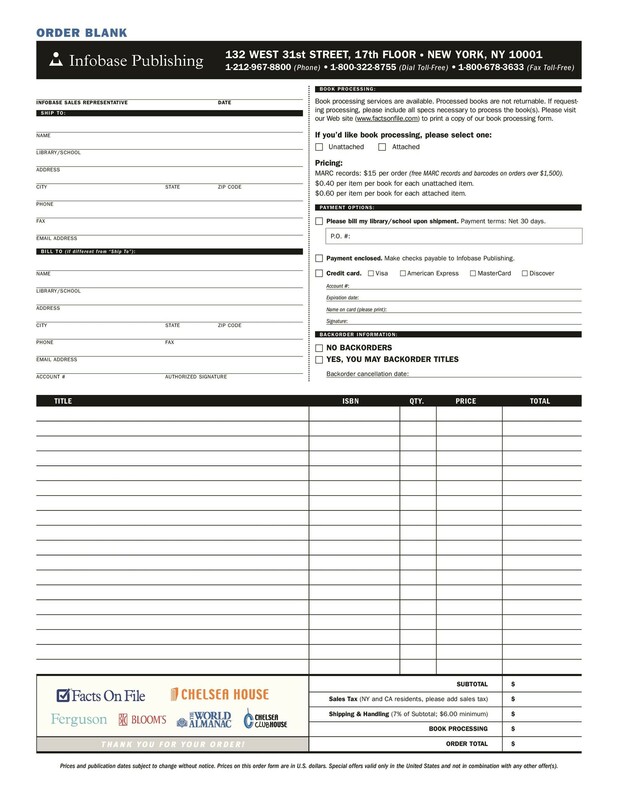 You can set up or clone this order form template on your business’s website from our main website. 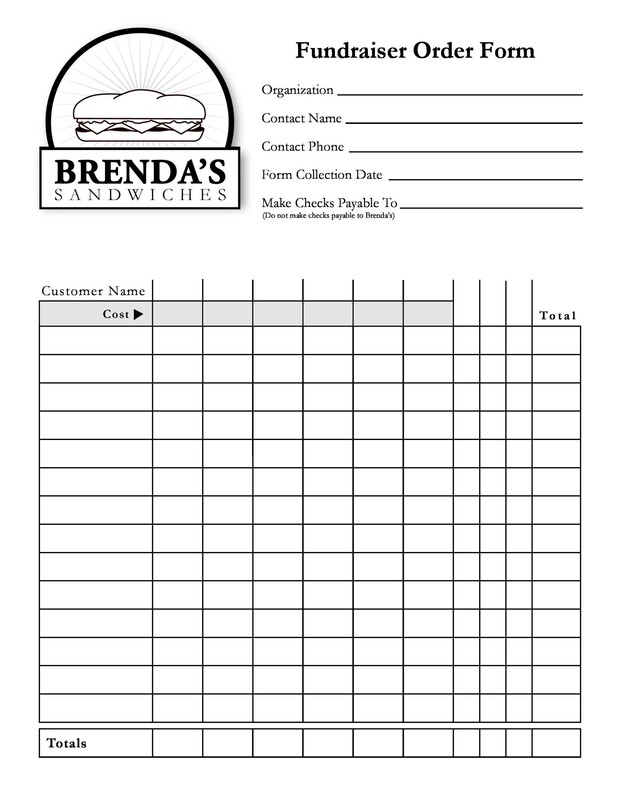 This is another order form that offers flexibility to the customers. Customers can see the product choices in this type of form and select the product in an instant. 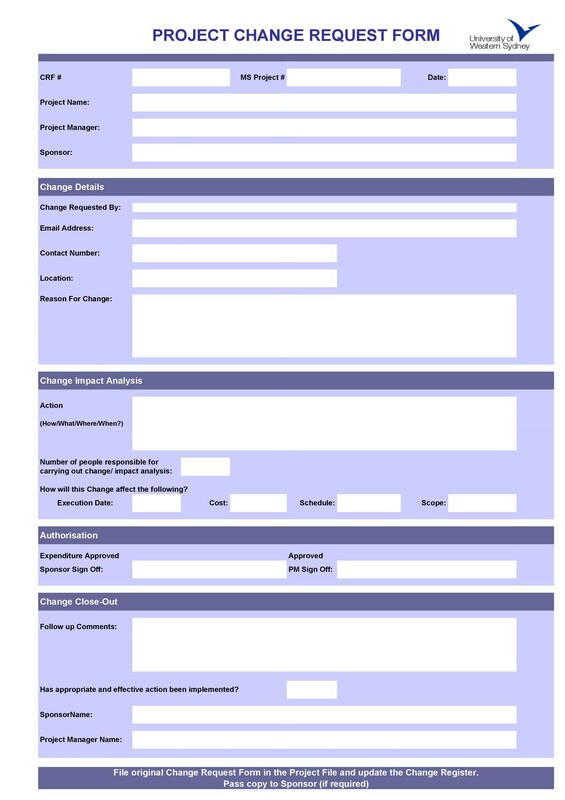 You can even see this type of form on the website and clone or set up this form on your business’s website. 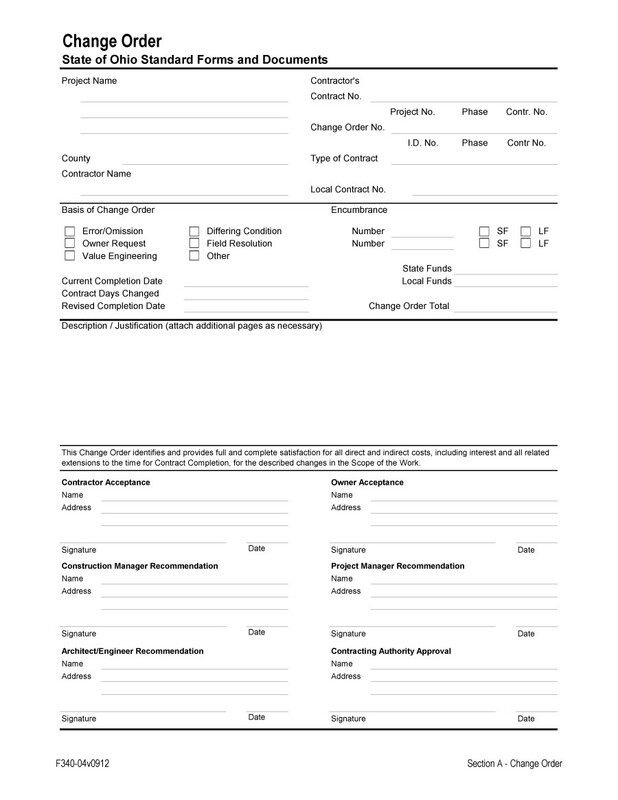 This form is considered ideal by the customers as they get to view all the products being offered by your business in the grid and can select the one they require. 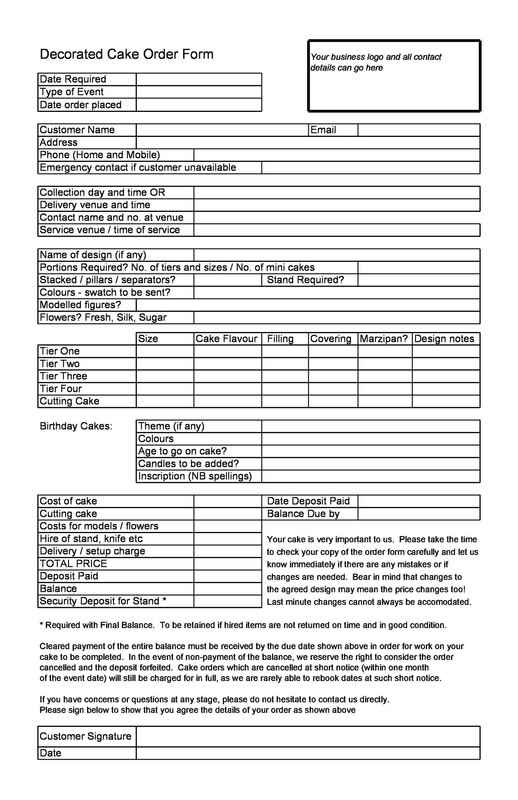 This kind of form may be applicable to businesses like a bakery, beauty salon, or winery etc, where multiple products or services are being offered. Customers, whether they want to purchase in bulk or not, can take advantage of the ease this offers, and effectively order through this order form. 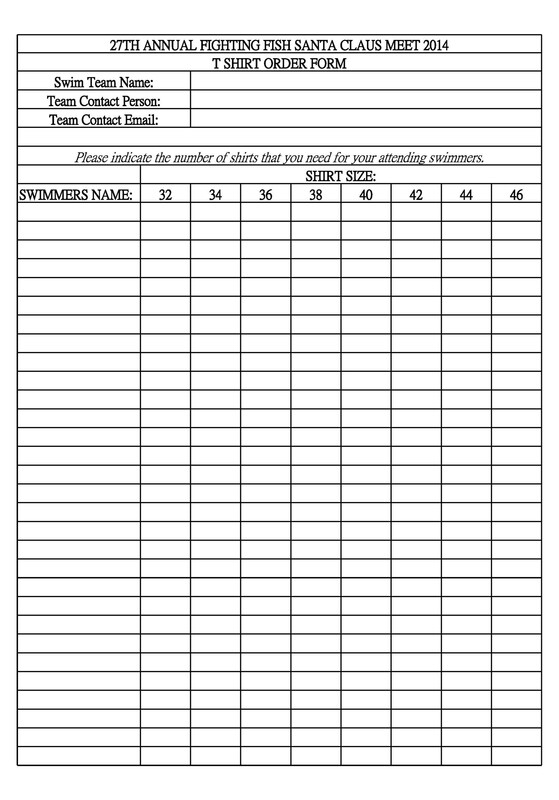 You can check out this order form at our main website and set it up at your site. 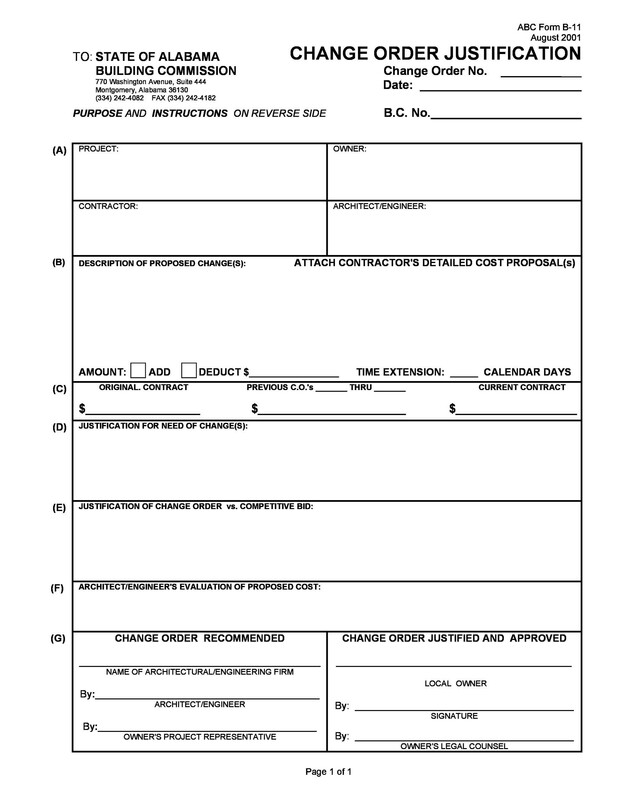 Besides helping customers in ordering products, order forms also act as invoices for the companies. 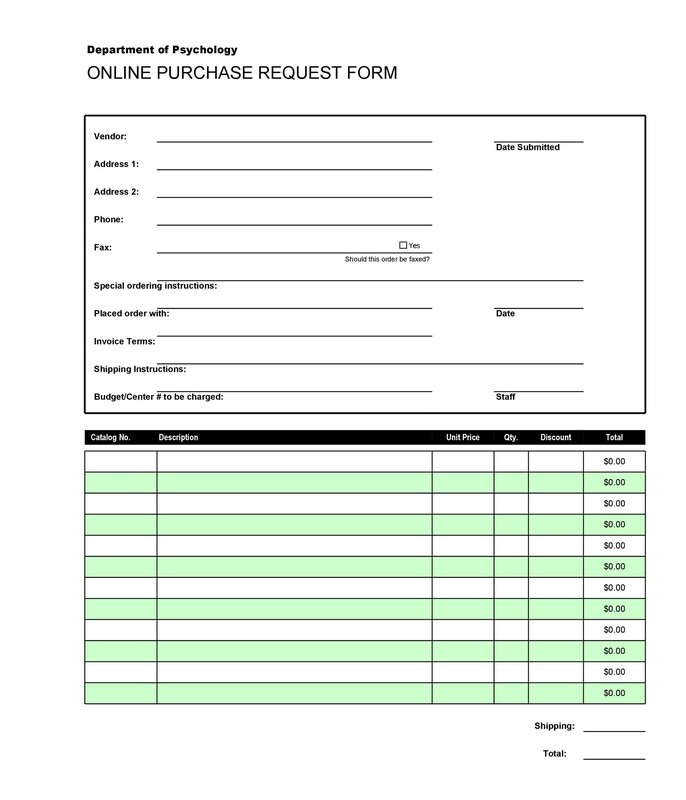 This order form is an example for invoice demanding payment options from the customers. 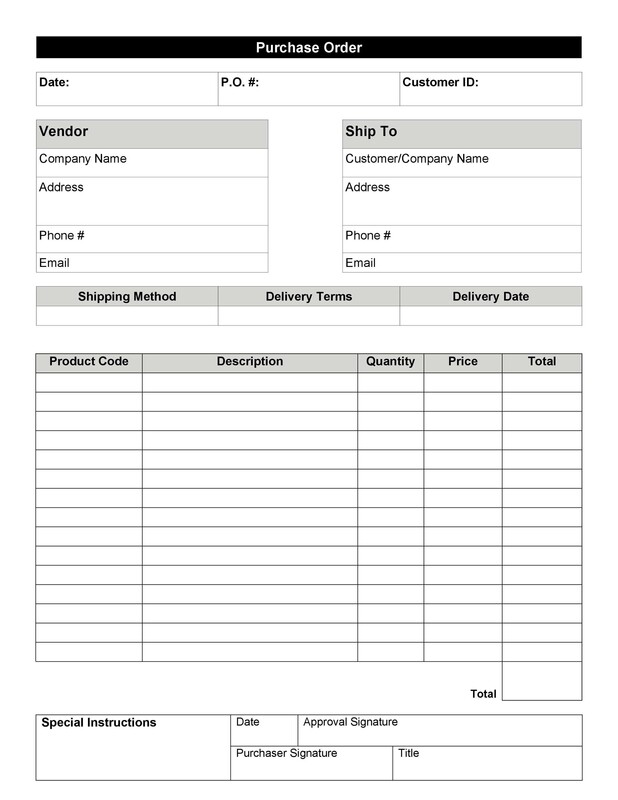 If you operate your business using the SaaS software, this order form will be a good option to clone or set up on your business’s website. If your business offers singularly repetitive services and you want payments for that, you can opt for this type of order form and clone it to your website. For instance, a professional online course, a business will require payments by the end of the period or when the candidates have completed the course. 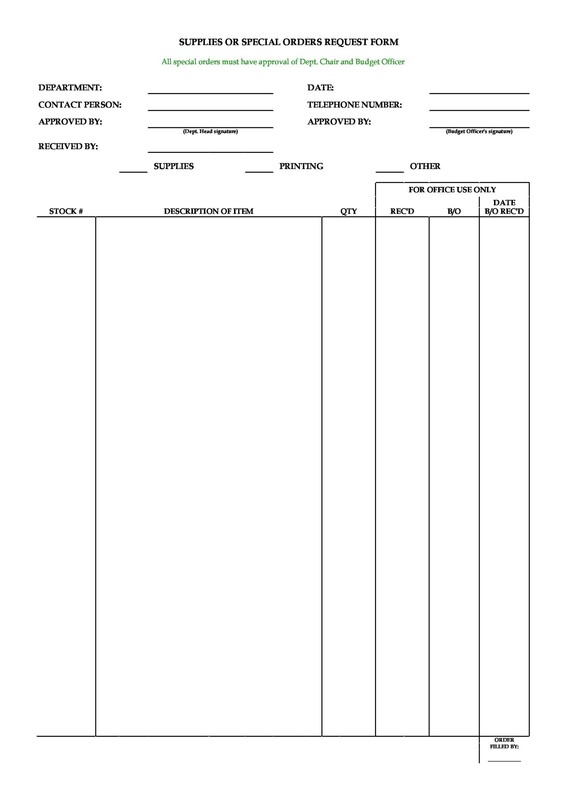 These types of forms are preferred by professional services the most. 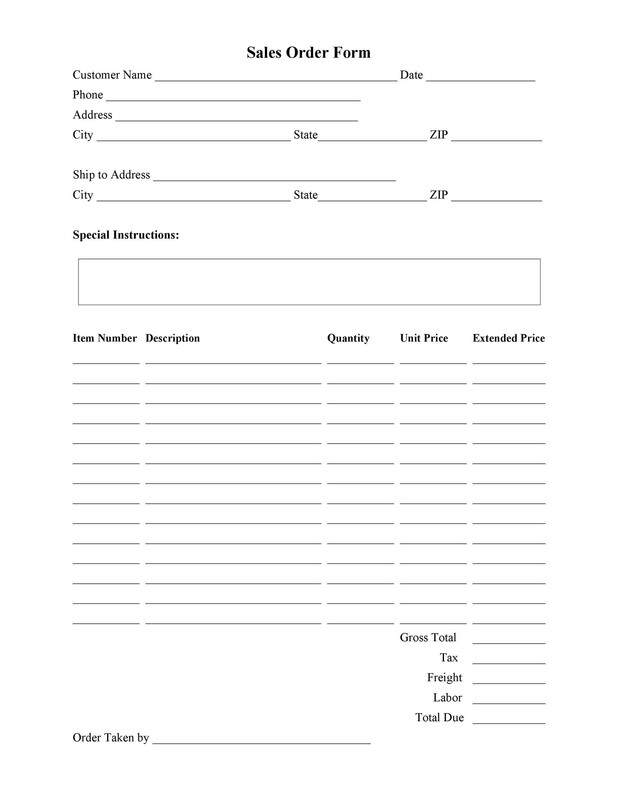 You can also find this order form at our main website and set it up at your website without any hassle. Normally, all order forms are fully customizable but there are a few elements that you cannot omit such as tax calculations, grand calculations, totals, sub totals, etc. These are some necessary elements that should be mentioned in the order forms. The first most important thing that is likely present in the order form is the name of the company and its logo. 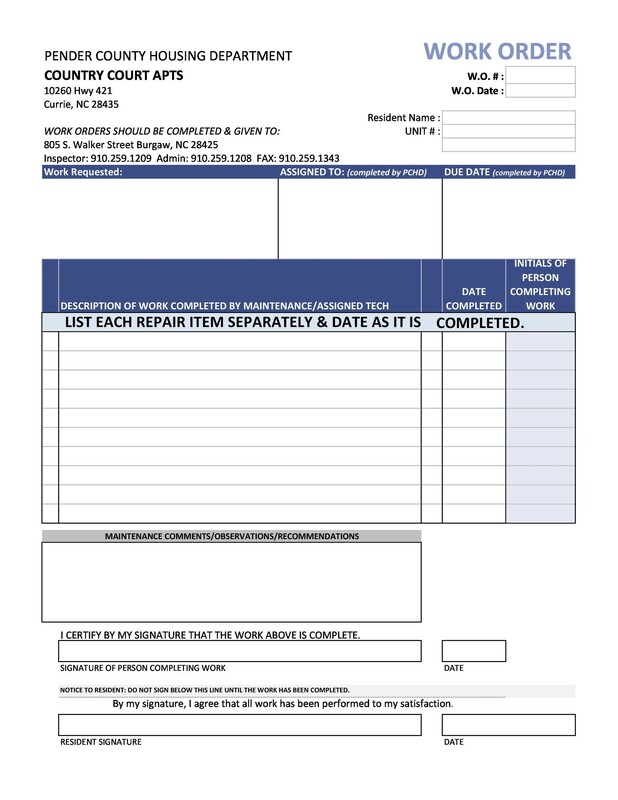 You can customize it and insert the image of your company’s logo in the order form template. This is a section where you have to mention the name and address of the business as to where the finished products will be sent or shipped to. This is the section where you should highlight the name and address of the customer who is responsible to make the payment for the services or products. This information can be tied to a specific customer ID. The description of the issue or the job; will be given to complete the task. This section basically highlights the details and facts related to the job. 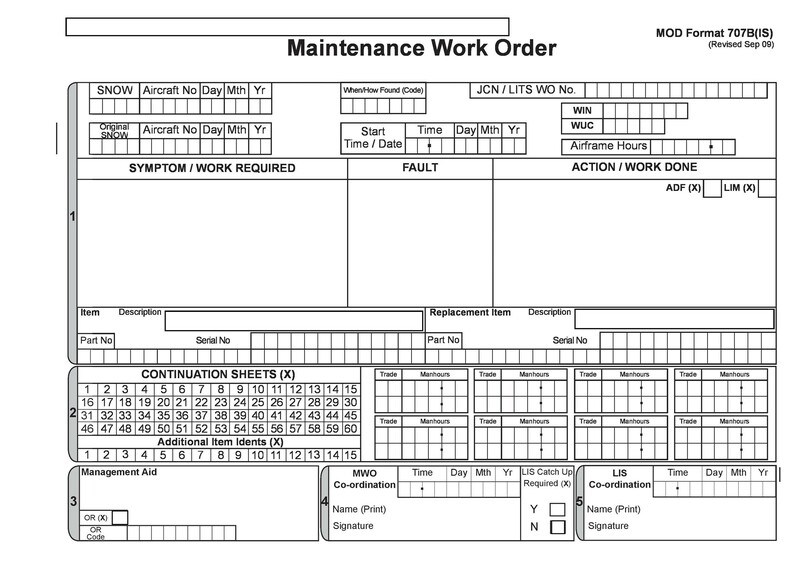 This is the work order number that is used for each customer in order to identify their specific task or job. 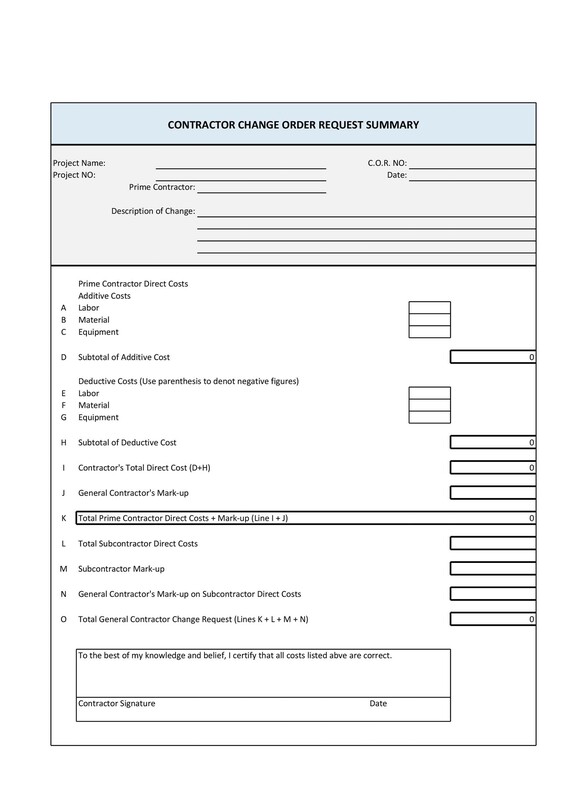 You should make sure that each order form has a work order number so that you can check the progress using the number at any time. You should consult your state and local tax laws to decide how labor or sales should be taxed. This rate will help you in taxing some specific amount from the service being rendered or products sold. This section will be included before the total amount. This may include some discounts or other types of charges. While these were some common elements that you should put in the order form, you can customize your form accordingly and save the customized version spreadsheet as a template file. You can then set up or clone the template of the order form on your website. When it comes to businesses, changes and modifications may be required by a customer. 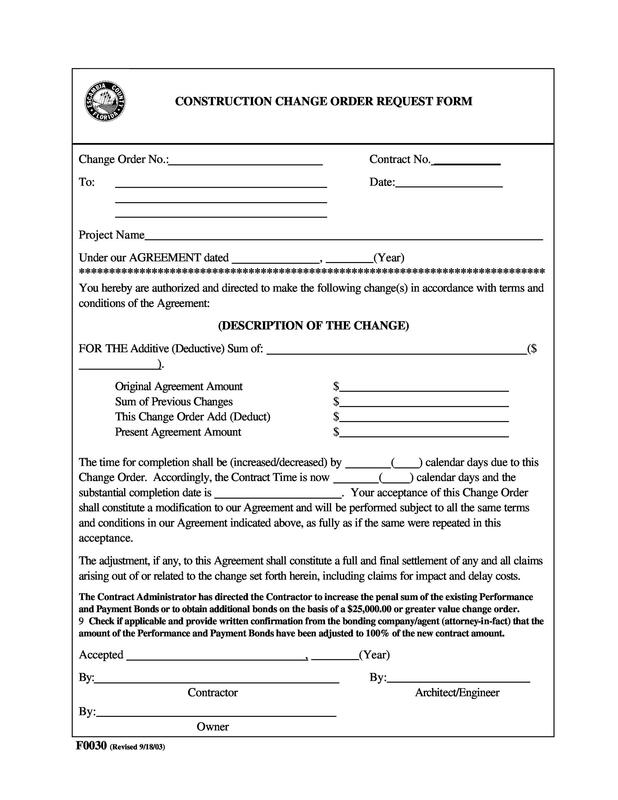 Changes can be anything, such as agreement changes, contract changes, or project changes. 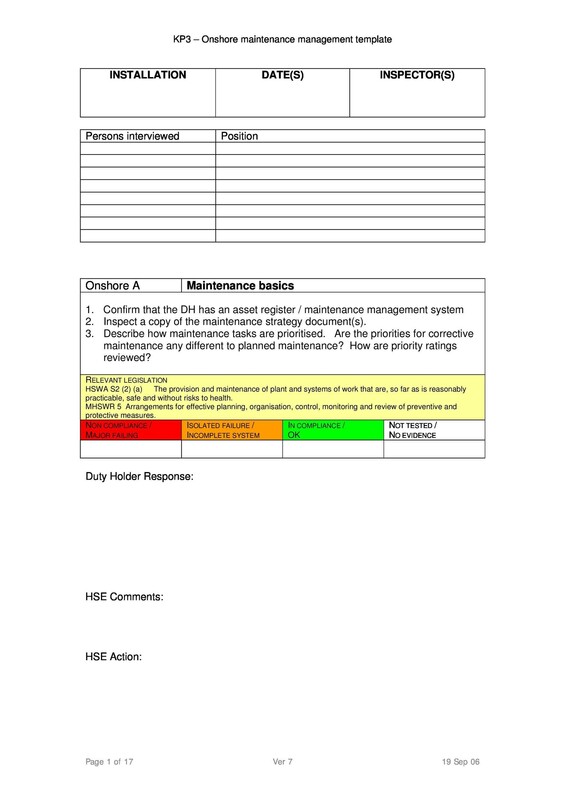 No matter what kind of changes you require, you can present those modifications using the change order template. The template will likely include the work decided beforehand and the modifications the customers require now. They can then sign upon the modifications and forward it to you. Depending upon the company’s rules, you can charge more for the modifications. Maintenance of the work means that the company has to look over the multiple tasks being carried out in the company. A credible business likely receives many orders. In fact, a stream of work orders is noticed on a daily basis for reliable businesses. This is why, maintenance and management becomes necessary. When you have so many orders, your business may find difficulty in managing or maintaining quality of the work provided. 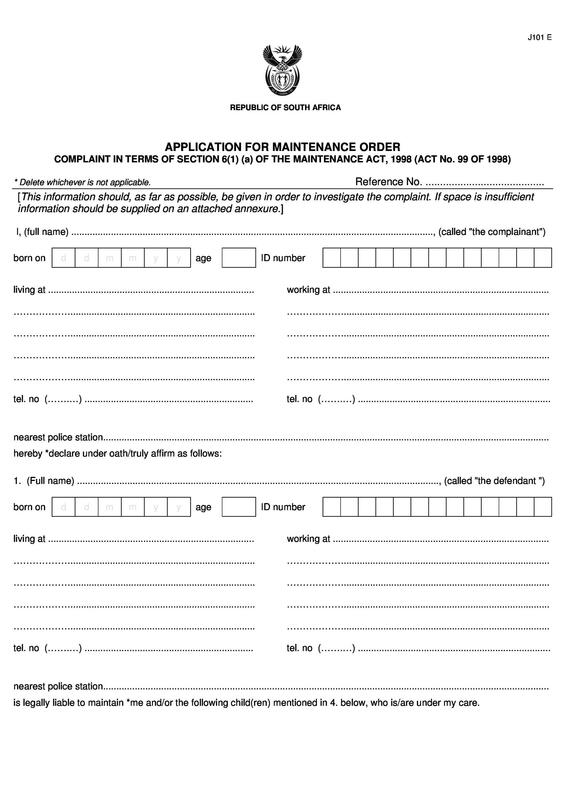 For this reason, forming a template for maintenance of work orders is a viable option. 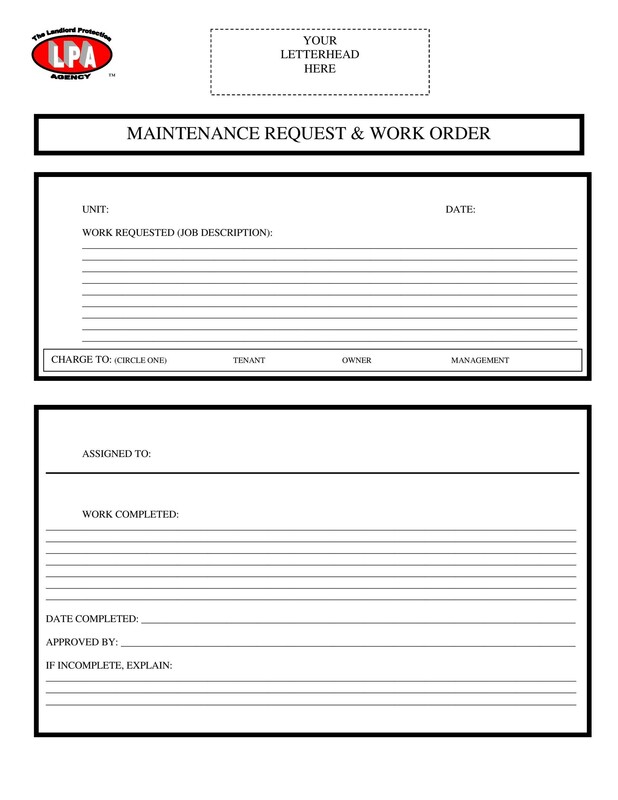 Templates for work orders should highlight all the necessary information and should be complete. 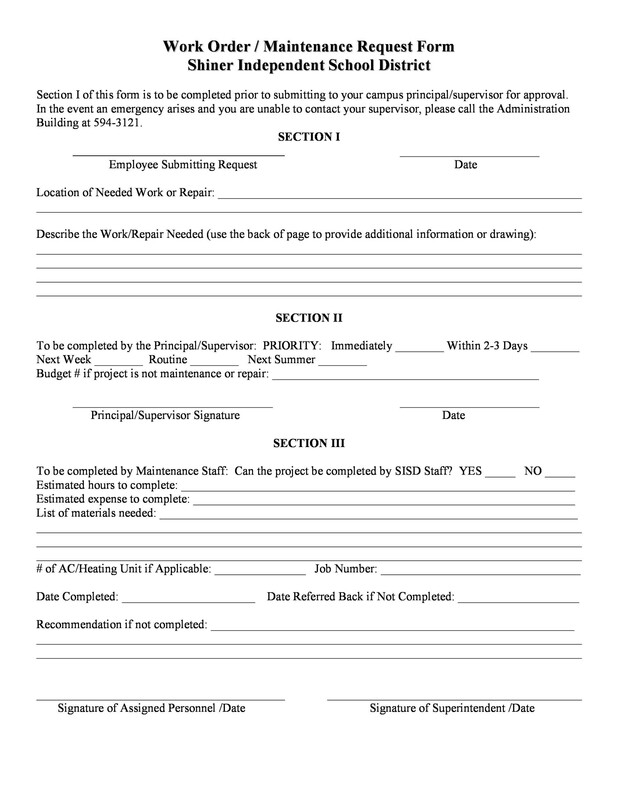 If you also want templates for work order, maintenance work order or change order, you can download them from our main website and set them up on your website, increasing your customer base in the long run.